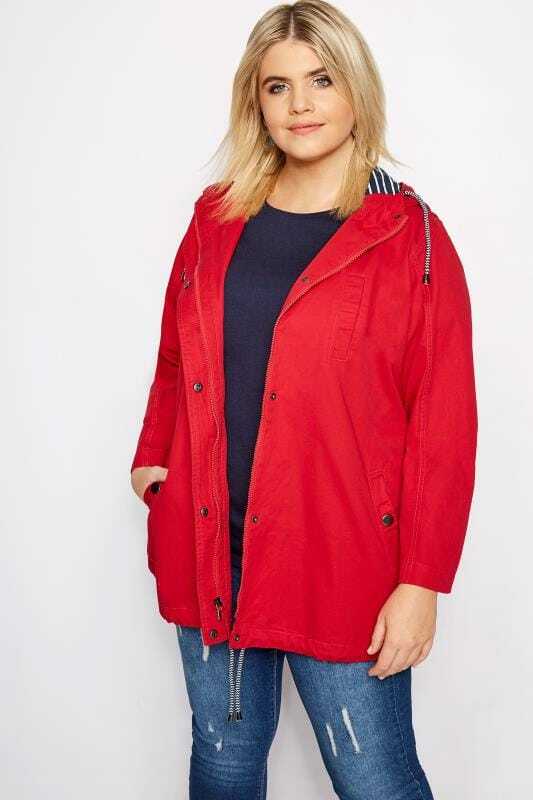 Say hello to new season coats! 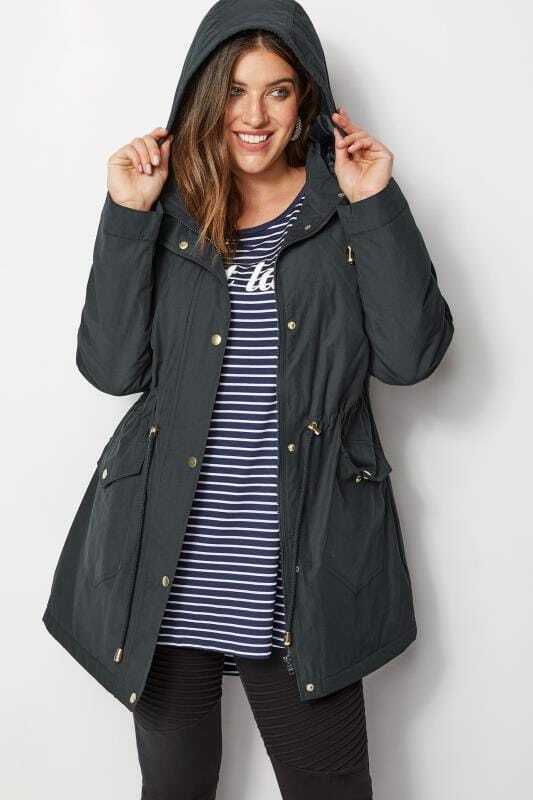 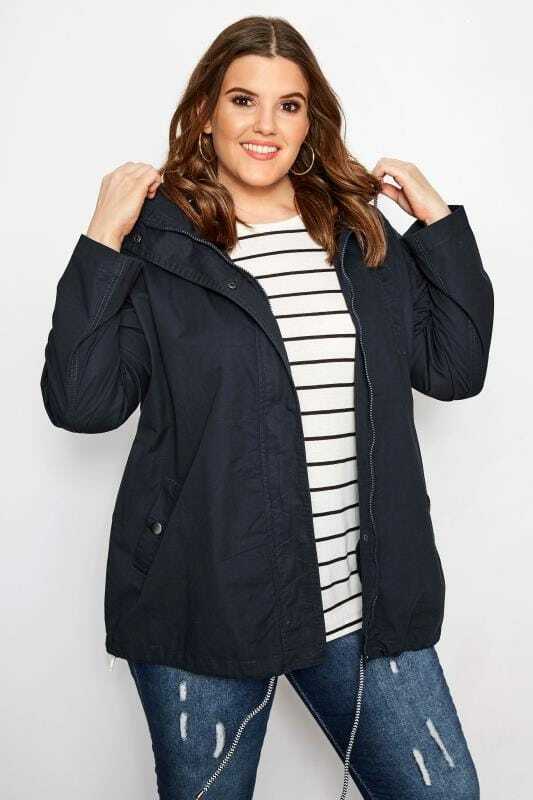 Wrap up and stay stylish with padded parkas and on-trend puffers. 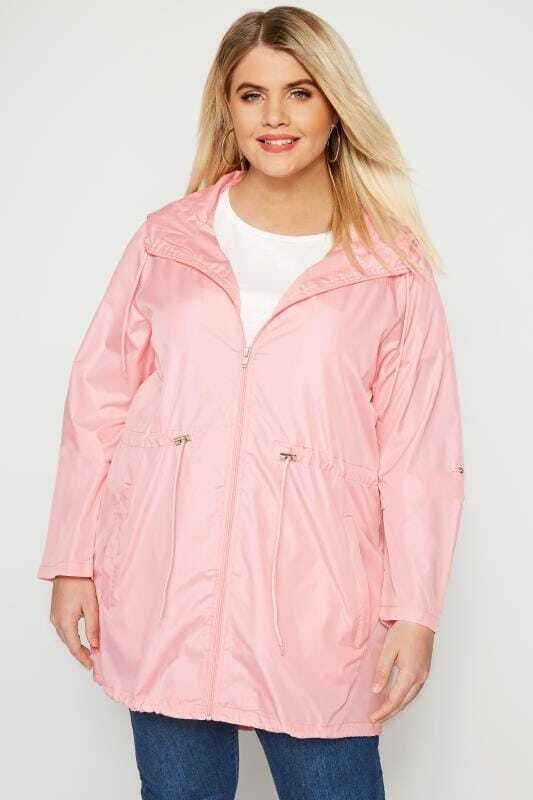 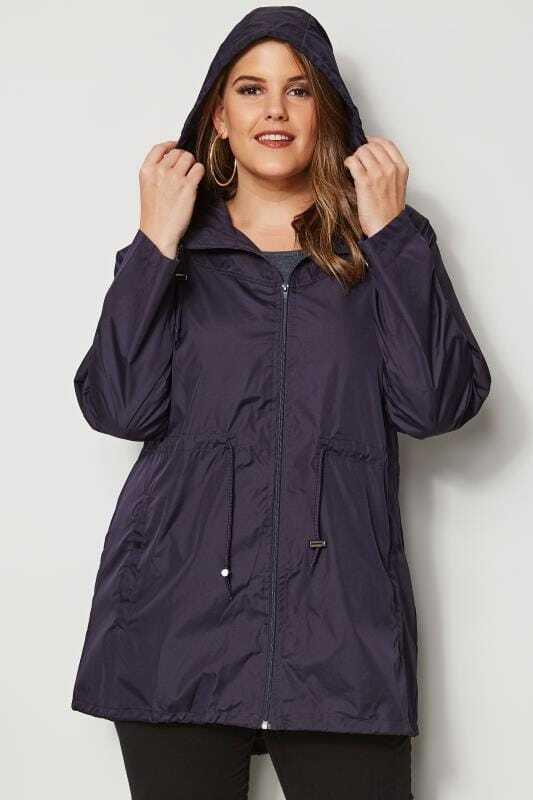 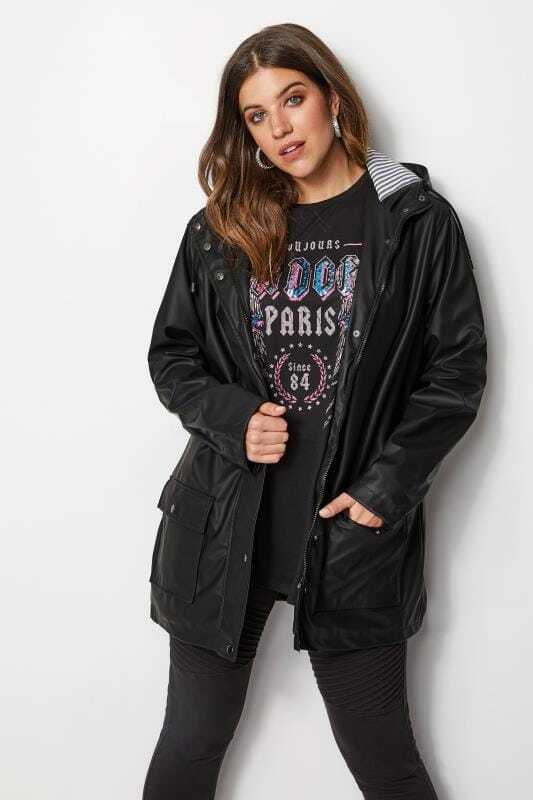 Raincoats are ideal for drizzly weather, while duster coats are the perfect lightweight option. 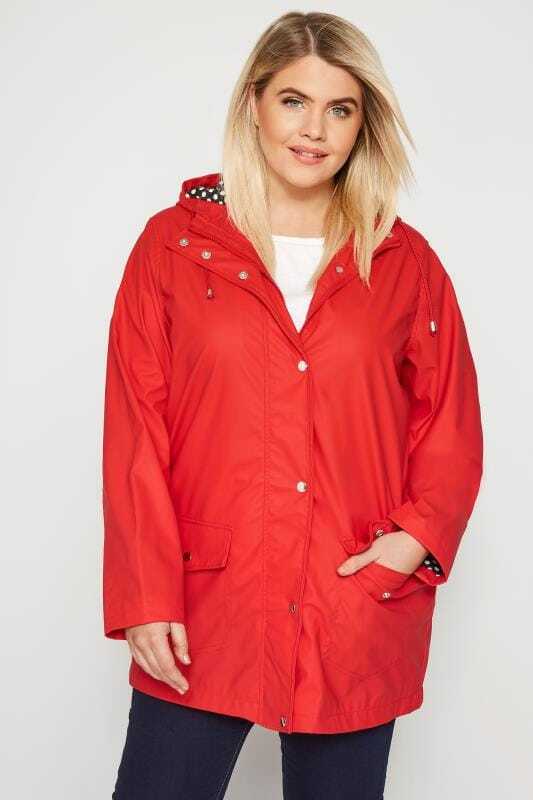 Available in UK size 16 to 36, shop our selection of colours, prints and fabric finishes to find your perfect look.